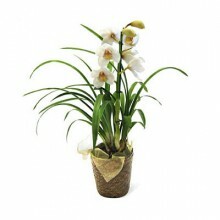 Thinking about an elegant gift to send someone dear to you in Brazil? 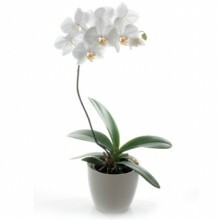 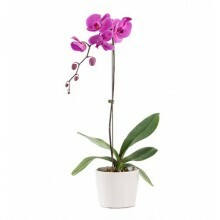 Why not send an orchid plant to Brazil, we carry different species of orchids; Cattleya Orchids, Dendobrium Orchids, Phalaenopsis Orchids, Cymbidium Orchids and Oncidium Orchids - all available for delivery nationwide upon availability from our local florist. 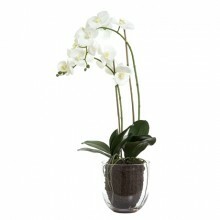 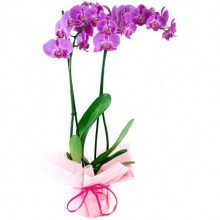 Orchids are perfect gifts for several occasions be it the birth of a baby, a birthday, or simply a thank you gift to Brazil.